I came to the American Spinal Clinic with 4 disc protrusions and listesis in the lumbar spine. I had strong pain day and night. I was taking steroid and non-steroid drugs. Doctor Berry welcomed me into the clinic and gave me hope that he could help me. 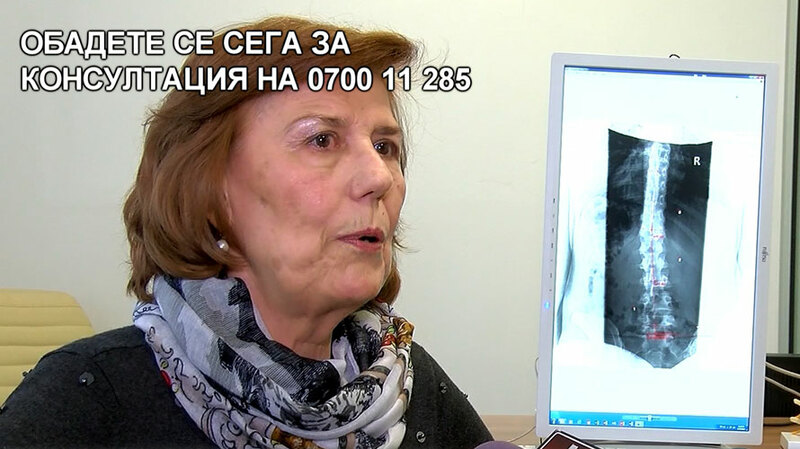 After 10 weeks treatment at the American Spinal Clinic Pavlina Marinova is feeling much better. She is now able to live her previous lifestyle. Since her conditions have improved, Pavlina continues with the home rehabilitation program which helps to keep the achieved results.